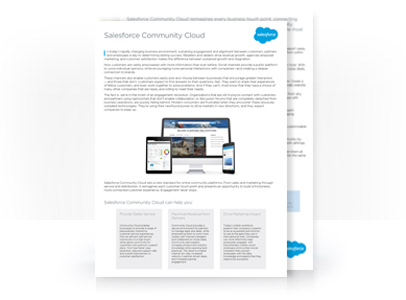 Thank you for your interest in: Community Cloud Datasheet. See Community Cloud in action with our demo. Watch now.